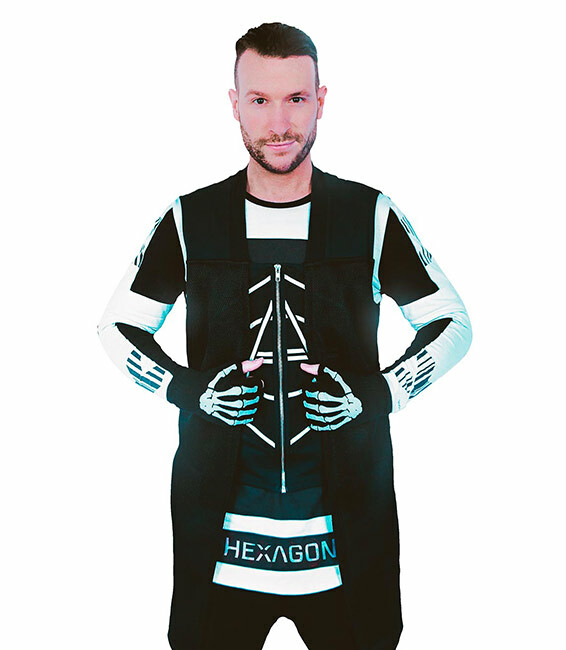 Don Pepijn Schipper, better known by his stage name Don Diablo, is a Dutch DJ, record producer, musician and singer-songwriter of electronic dance music from Coevorden. He is known for his electronic style of production and vocalizing in most of his songs. He was ranked 7th in the Top 100 DJs – 2018 list by DJ Mag.